In the Wise Woman Tradition as well as many other ancient traditions including Tantric and Sumerian traditions, men of all genders choose to take the council of, be guided by, and eventually fully embody the wisdom of their inner Wise Woman. The Medicine Mandala journey for men and otherwise identified beings in male bodies begins as an individual journey. 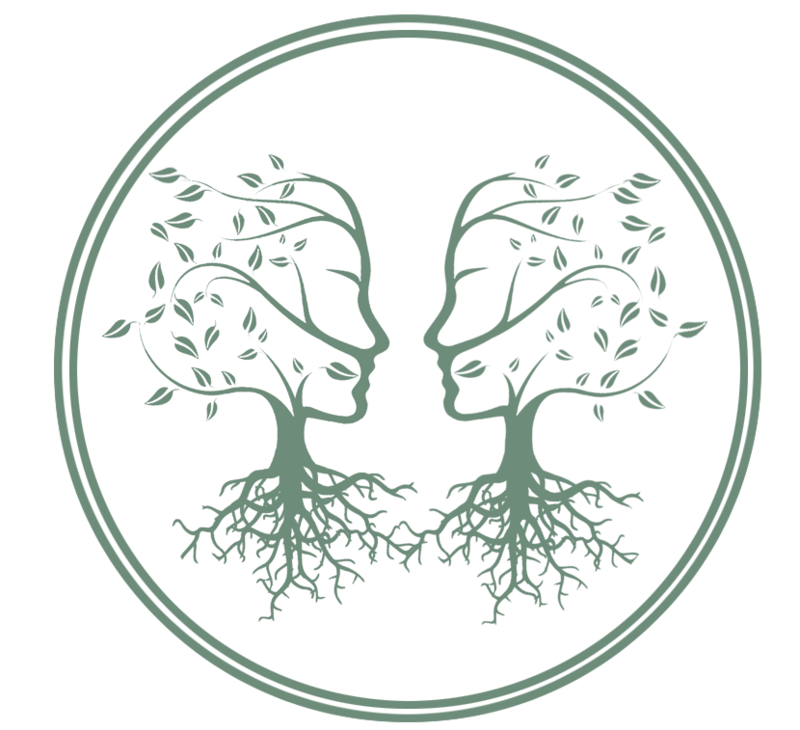 We offer guidance and support for those looking to take their relationship with their inner feminine ( or capacity to embody the feminine aspects of consciousness) to the next level. The path has less to do with sexual or gender identity and more to do with a natural progression of the exploration of what it means to be a green magic practitioner and servant of Gaia. If we desire more mature, nurturing, creative, grounded, wise, magical, resilient, multifaceted women into our life, we must first learn how to see and honor those qualities within ourselves. • Refining their natural gifts and otherwise learning to participate in the greater magical community in mutually uplifting ways. After our 1st few sessions, it may become an option to share seasonal group practice space with other apprentices and visiting teachers of various traditions. If interested in learning more, please email us with a brief statement of intention.